You can tell how a mom is dealing with her baby’s sleepless nights by how she’d squint her eyes every now and then, or how she would try to yawn discreetly. Taking care of a newborn is hard, especially for those who are first time moms or those with babies erratic sleep patterns yet. It doesn’t make it any easier that new moms are still recovering from childbirth, while dealing with this kind of exhaustion. Every mom has gone through this. It’s like a mini-battle happening before bedtime because babies get so irritable, and in effect, moms get so confused on what to do --- how do they put them to sleep? What will soothe them? So let’s hear stories from different moms on how they deal with their baby’s irregular sleeping patterns and what helps them to ensure that their little ones get the right (and best) kind of sleep needed for proper development. What is your normal bedtime routine with your baby? How does your son / daughter’s broken sleep patterns affect you? For all moms, they are irritable, stressed, and it greatly affects their productivity because they’d be tempted to sleep in the day… when they have to face other responsibilities as a mom. What is your personal tip for other moms who are facing the challenges of baby’s inability to have a proper and routine sleep? Louise agrees by saying how consistency is important to help your baby establish his/her patterns (just like what she did for her own). A great take away from this is that moms have their own techniques in giving their babies proper sleep during the night. But a bedtime routine is highly suggested, especially when you want your baby to pick up the pattern and get him / her to relax throughout the night. Did you know that your baby, after 3 months, would need around more than 10 hours of sleep during the night? It’s important to stress that a routine will help your baby recognize what sleep time is, and establish a pattern that would be imprinted on his/her mind --- and eventually helping you (the mom) catch up on some well-deserved sleep. A Warm Bath: A bedtime routine, including a warm bath will signal your baby that it’s time to sleep. Gently sponge his whole body with baby bath that is clinically proven mild. It will also help if the baby bath has natural calming aromas to soothe baby. A Gentle Massage: A massage has many benefits, which includes helping your baby sleep better. Gently do rhythmic strokes of your baby’s body (like the ankles, fingers, legs or tummy) and make this experience more serene for him by applying baby lotion or oil. In fact, familiar and pleasant scents can make him feel happy, relaxed, and lead to his better well-being by enhancing baby’s mood and emotions. This practice will also make him feel so secured, and loved [by you] --- perfect before dozing off. Start Quiet Time: Moments before bedtime are avenues to help your baby wind down. Engage with him through quiet time activities, such as reading, singing, humming, or turning some classical or nature-sounding music. Complement this quiet time with a baby powder to keep your baby feeling fresh and comfortable while sleeping. Some babies might need it, especially living in a country subject to a humid climate. What better way to ensure a good night’s sleep for you and your baby by using trusted products such as JOHNSON’S® bedtime™. 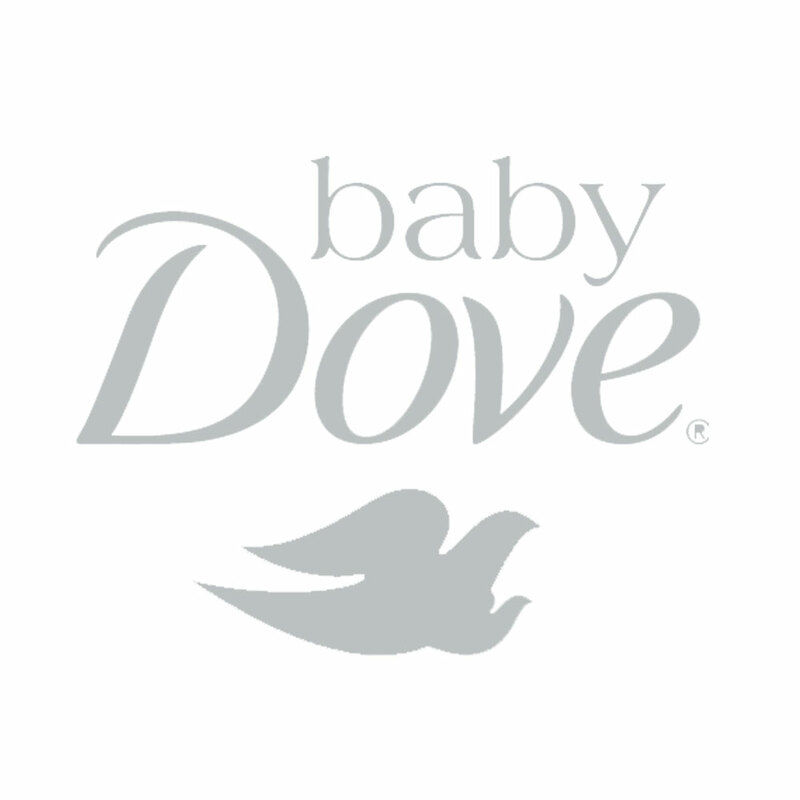 It’s dermatologically-tested, hypoallergenic, and incorporates gentle and calming aromas to help babies sleep longer. For tech savvy moms who may want additional help, they launched their JOHNSON’S® bedtime™ baby sleep app, designed to equip mothers with information on how to ensure longer and better sleep for their baby. It features a proprietary customized sleep profile tool to get research-based analysis of your baby's sleeping habits. It even has a lullaby library, and ambient sound mixer, to make set the proper environment for your baby during nighttime. It also gives you access to JOHNSON’S® sleep experts to answer frequently asked sleep-related questions. Now, moms can ensure quality sleep for their babies, and in return, get a chance to distress themselves by getting the sleep they also deserve.